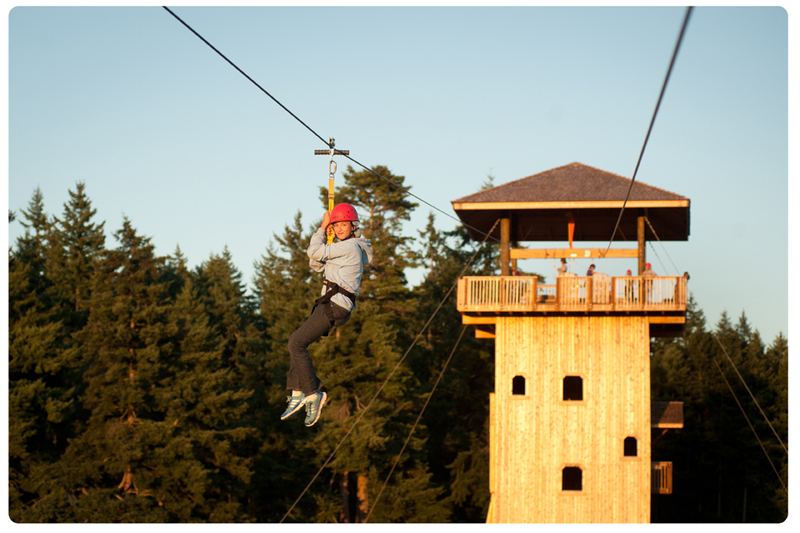 YMCA Camp Orkila would like to invite you to come out and take a ride on our 1000-ft Zip Line! This great opportunity is FREE but by appointment. If interested, you must call camp at 360.376.2678 to sign-up for a time assignment. Please know the number of people in your party at the time of calling. Maximum weight capacity for a single rider is 285 lbs (subject to change depending on conditions) and children must be entering 3rd grade or older to participate. Being prompt is important so please plan to arrive at camp 15 minutes prior to your scheduled time. 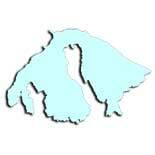 Please enter through the main entrance on Mount Baker Road and follow signs to the designated parking areas. This entry was posted on July 18, 2014 by Lance Evans in Activity, Camp, Eastsound, Events and tagged Camp Orkila, YMCA.